The Future Habitat Homeowners, The Warsama Family are currently living in a rental home that is not accessible or suitable to support the needs of their daughter who is living with severe disabilities. Due to the lack of accessibility in the home, their daughter is currently sleeping on a mattress on the floor. Mrs. Warsama fears that they would not be able to get their daughter out in an emergency. 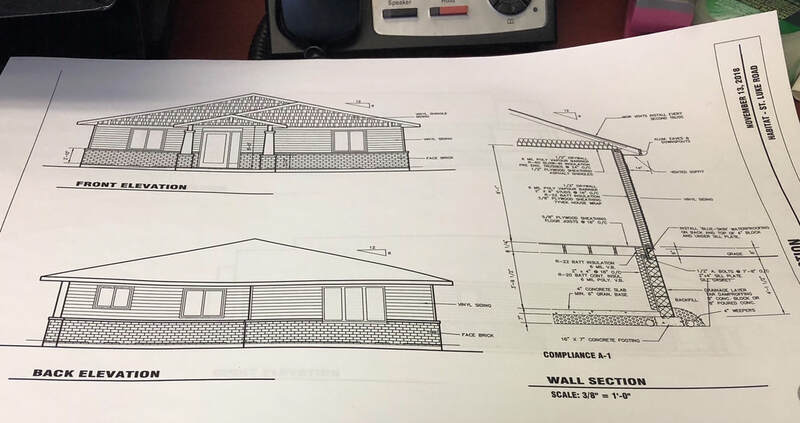 Together with the community’s support, Habitat for Humanity Windsor-Essex and the Warsama Family will build an accessible home that meets the needs of their daughter. Habitat for Humanity Windsor-Essex is pleased to be partnering with the Warsama Family to build a safe, decent, affordable home that they can call their own. Habitat’s model is unlike any other affordable housing option. Partner families help build their own homes and purchase them through a zero interest mortgage geared to their income. This allows families to build equity for their future and helps reverse the cycle of poverty. 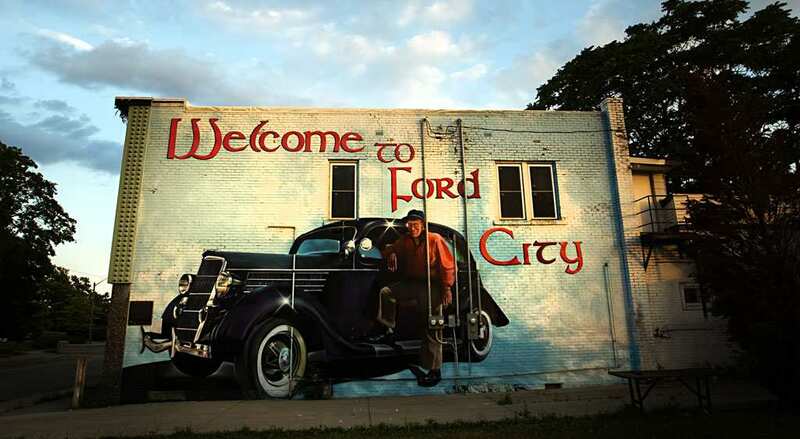 Build #65 will not only provide affordable housing to a family in need, it will also launch and ongoing neighborhood revitalization strategy that focuses on partnership to “Build Ford City”. This build is the first of five homes to be built in Ford City on land donated by lifetime Windsor resident, Gerald Chevalier. Build Update: Despite the set back of having all our tools and supplies stolen we are pushing forward. Community Members have already donated of $30,000 of our $50,000 goal. Donors have also come forward to supply the drywall and kitchen for the Warsama home. Our build plans have gone to the city for approval. We have surveyors, excavators, and plumbers on stand by. The St. Joe's Construction Academy Students are working on walls off site.